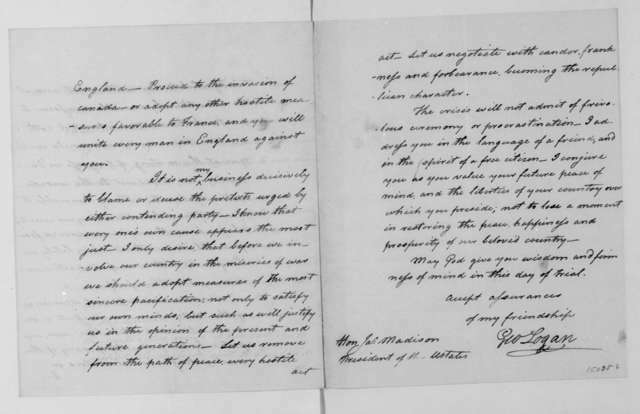 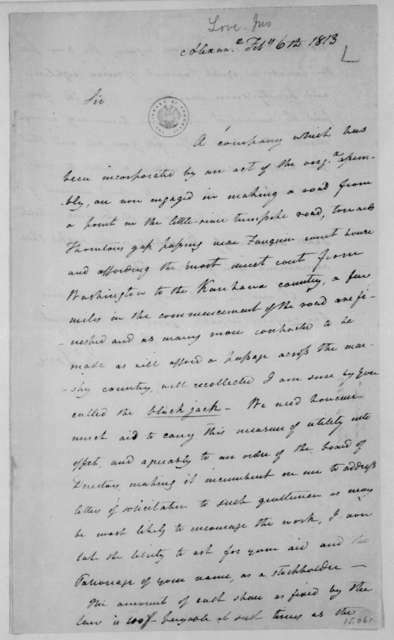 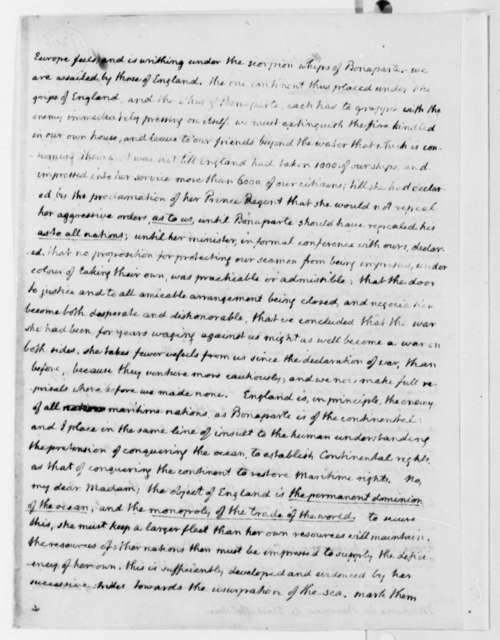 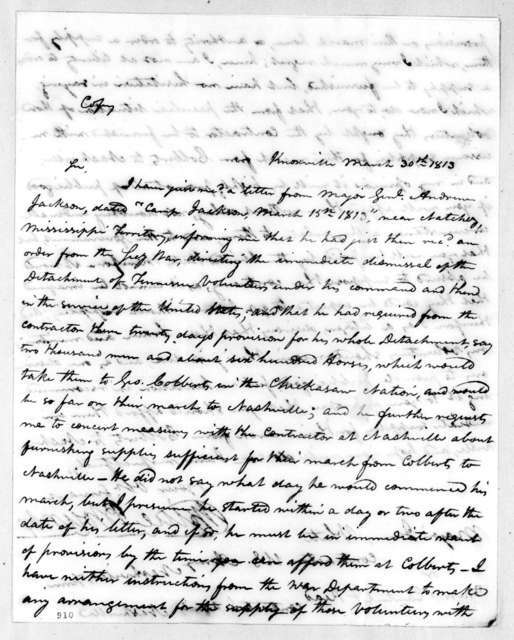 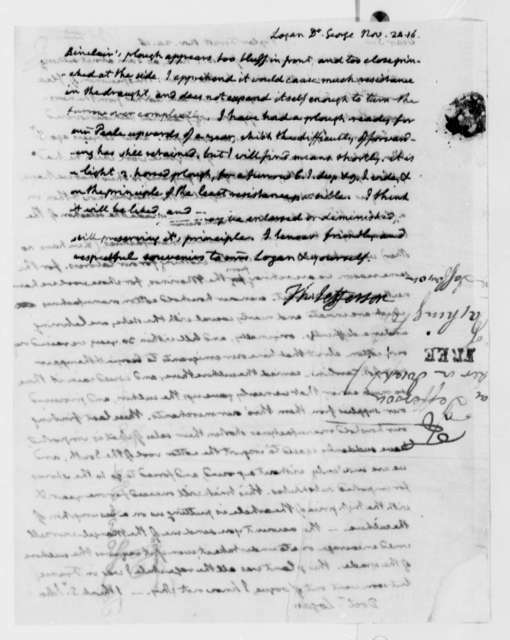 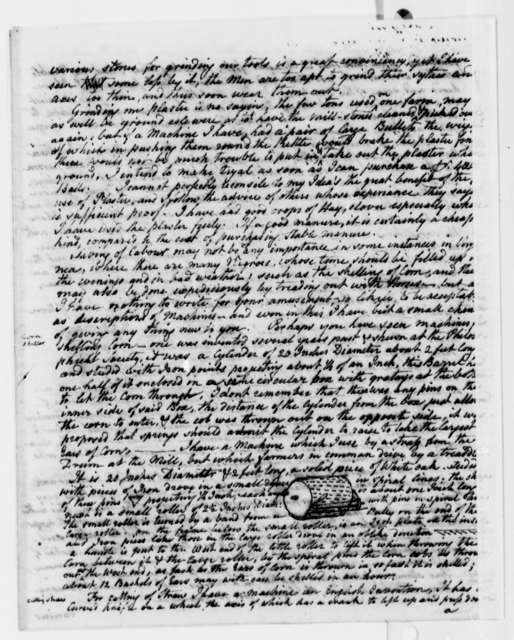 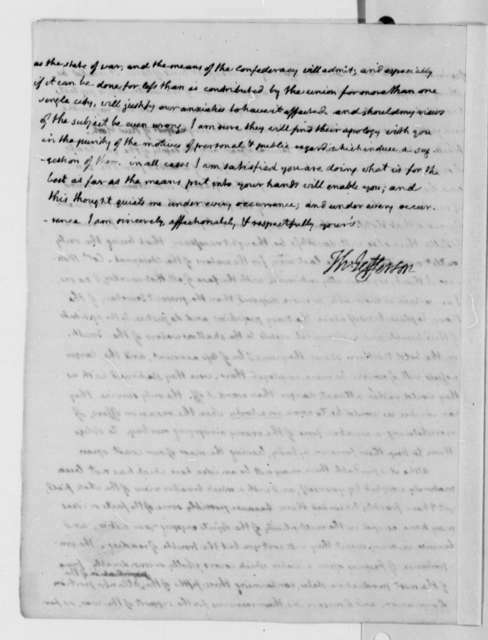 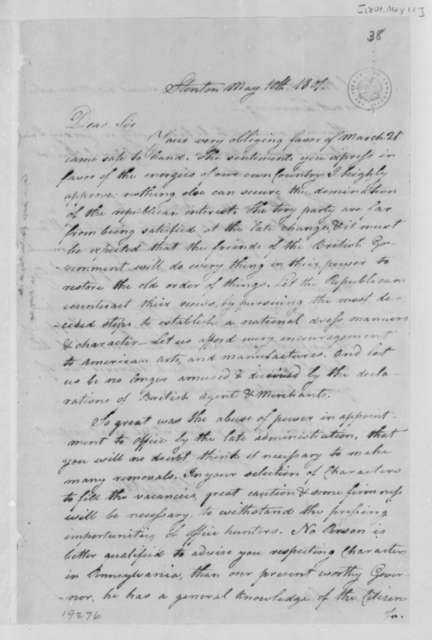 George Logan to James Madison, March 31, 1812. 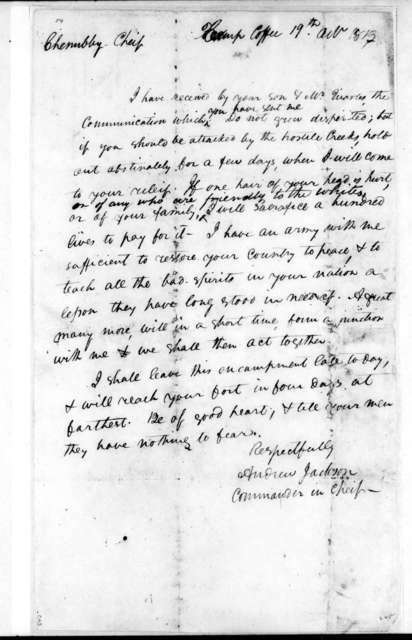 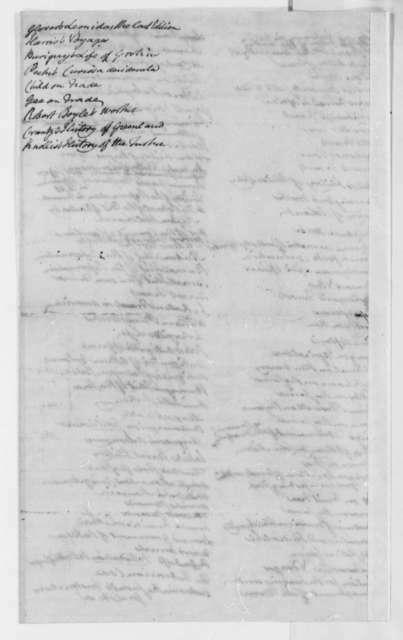 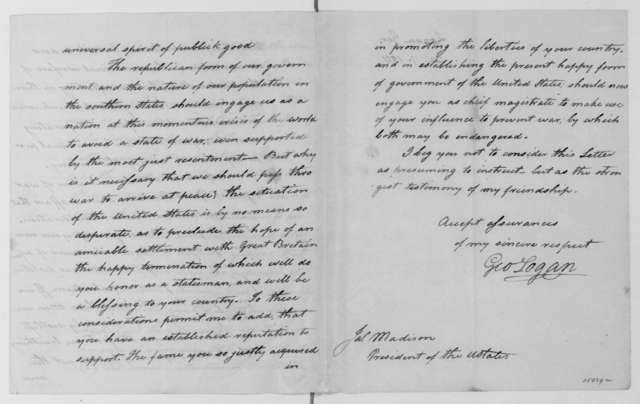 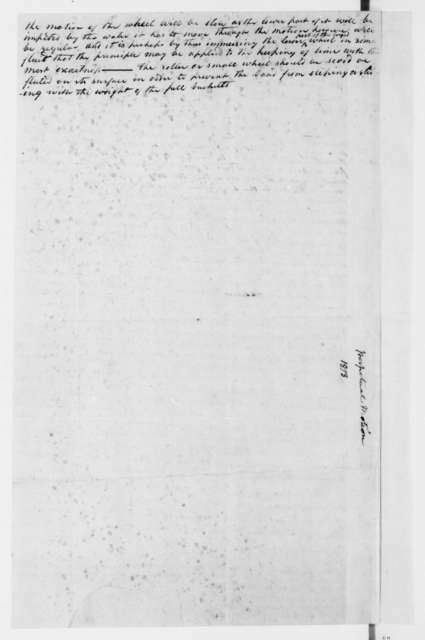 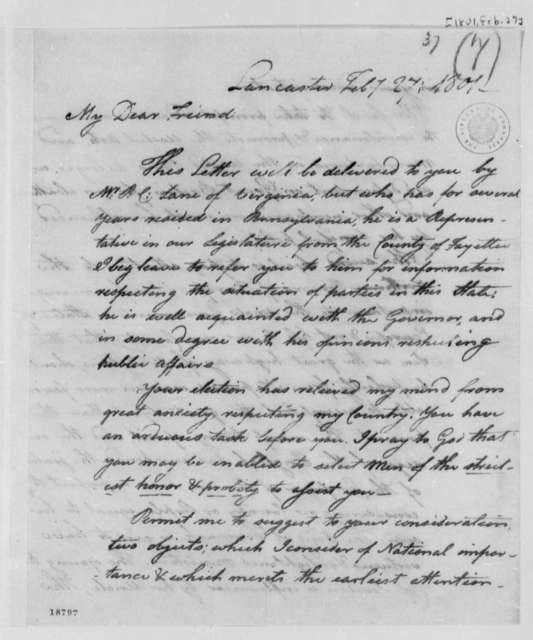 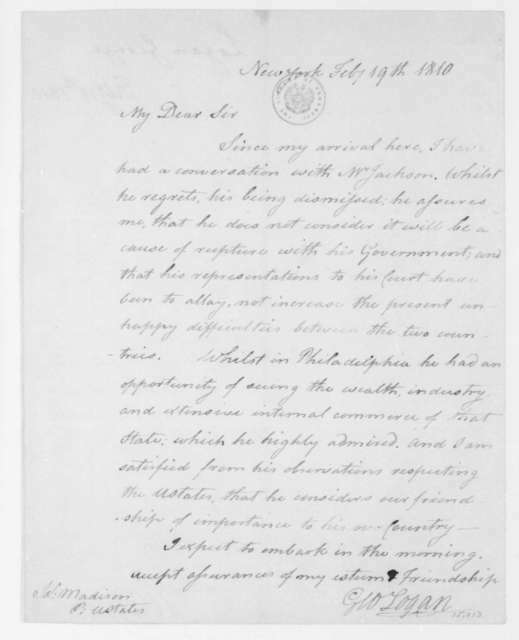 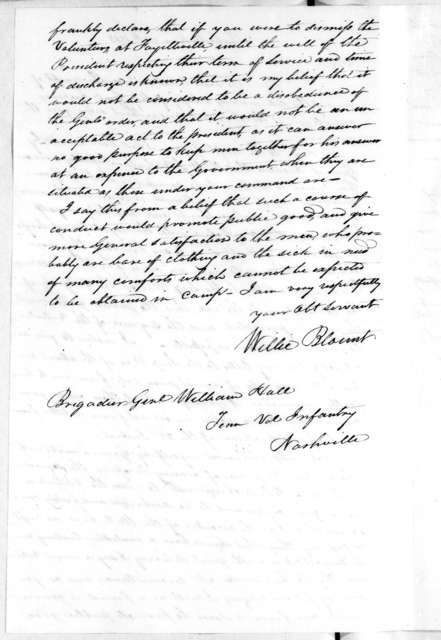 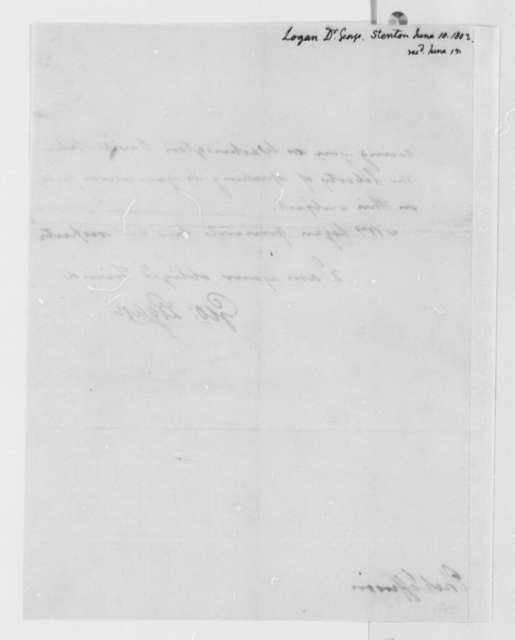 George Logan to James Madison, February 19, 1810. 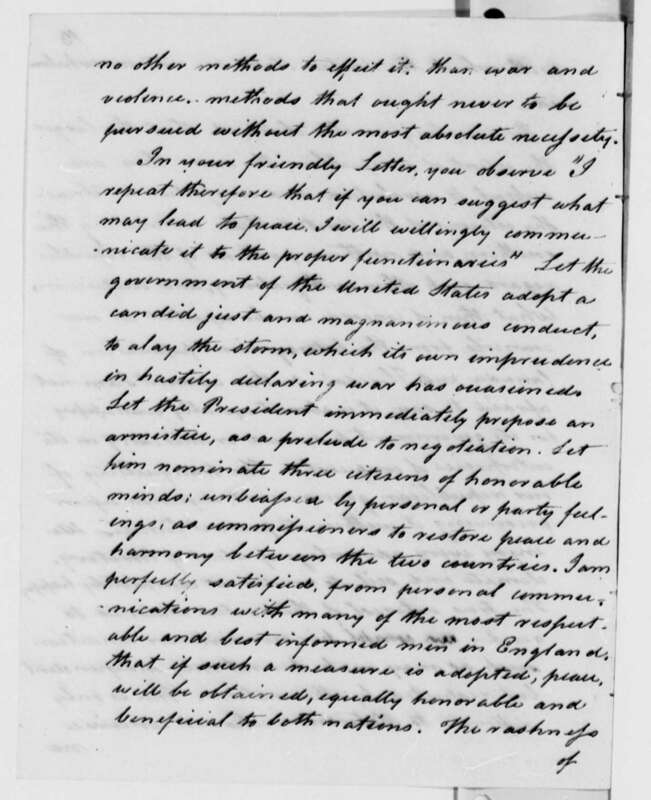 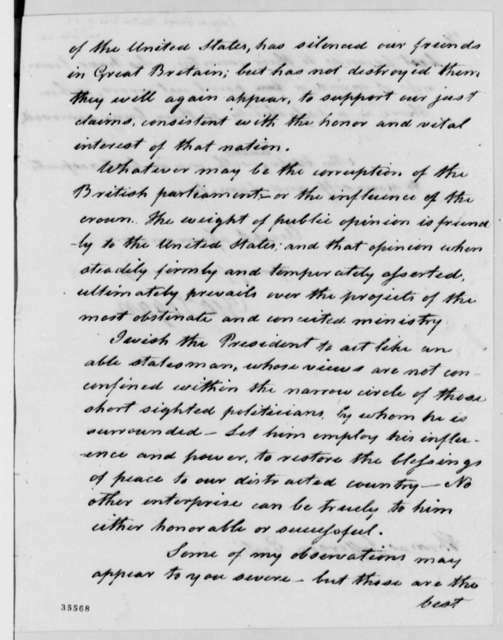 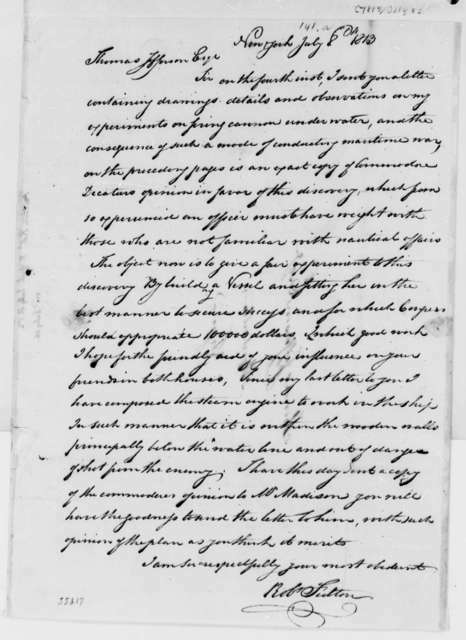 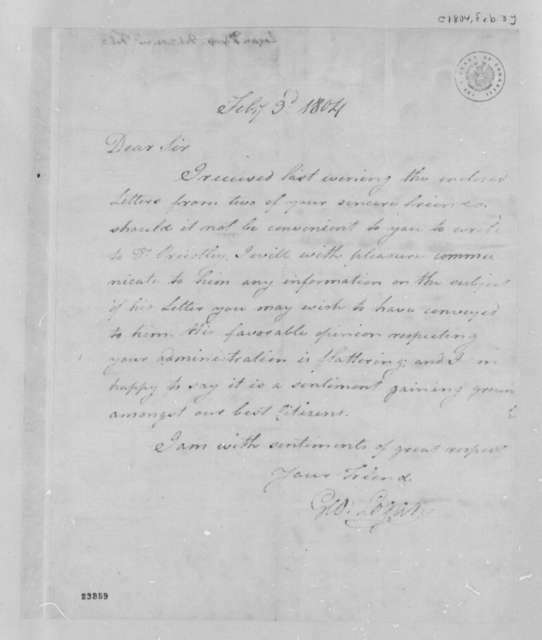 George Logan to James Madison, December 17, 1811.